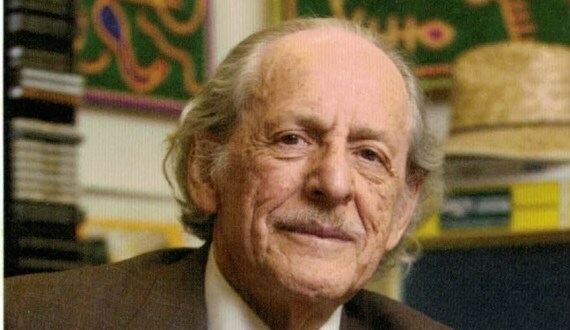 Dr. Eugene Garfield pioneered the practice of citation analysis and informetrics, developing numerous citation databases that changed how scientists find and assess scholarly literature, including the Web of Science. To honor his legacy, Clarivate Analytics established the Eugene Garfield Award for Innovation in Citation Analysis in 2017. You can learn about last year’s early career-winner, Dr. Jian Wang (Leiden University), here. We are pleased to offer the award again in 2018, with this year’s competition being open to all applicants regardless of career stage. We continue to seek applications that present truly innovative uses of citation analysis, not incremental improvements on existing work. We are also interested in work that has a clear application and utility to information science and scientometrics. The application period is now closed. We are currently reviewing all of the submissions we have received. The winner will be notified in August. The award amount is $25k USD, paid in a single installment. In addition to the award, Clarivate Analytics will provide the successful applicant with research access to Web of Science data. For the 2018 award, there are no restrictions by career stage.